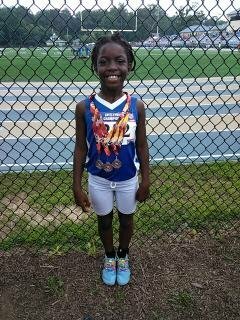 The 2016 -2017 track season is about to begin for East Cobb Cheetahs Track Club. We are so excited about our 7th upcoming season. 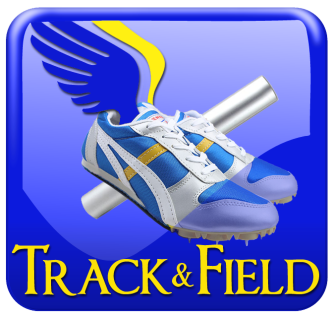 We offer Fall Conditioning, Indoor, Spring, and Summer track programs. Please download and complete the Registration Form below. Athletes will not be allowed to participate in any practices or team activities until registration fees (as noted below) are paid and required documents are completed. If you would like to become a Coach / Volunteer please fill out application below and bring on any registration date. Membership fees are non-refundable and non-transferable. ​To register online simply download the form(s), fill them out entirely, then fax all documents to (610) 629-5068. If you would like to scan and email, send to info@eastcobbcheetahs.org. Each child needs a separate form. View our calendar for practice times and places.. Note: Please call for discounts for our returning athletes, siblings, and multiple seasons! Most youth athletes don't know how to run. We all think running is easy, but sticking with it is hard. Youth athletes may appear fast, but they lack the fundamentals of running. We teach running technique and fundamentals to our first time runners. We believe that when you run properly, you have more fun. It's an 8 week program that allows parents and athletes to decide if running is for them. This is a non-competing season. Athletes can start anytime for an eight week block. 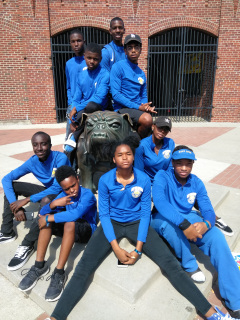 During Indoor Track season we had a ball. It is a traveling season. Typically, the track is 200-meters with four to eight lanes. The track can be banked at the turns to allow athletes to run around the radius more comfortably. All of our meets are out-of-state. Georgia, technically, doesn't have an indoor season. So we hit the road. Indoor season has short sprints, middle distance, long distance and relays. Come join us for this exciting season. ​Note: This season is from October - March. Want to stay in shape after football or basketball season is over? 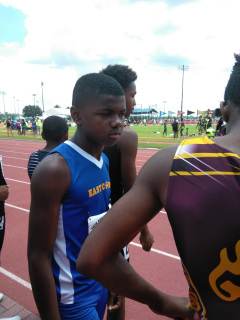 Then spring track is for you.This is a developmental season which allows athletes to prepare for "Championship Summer" season. 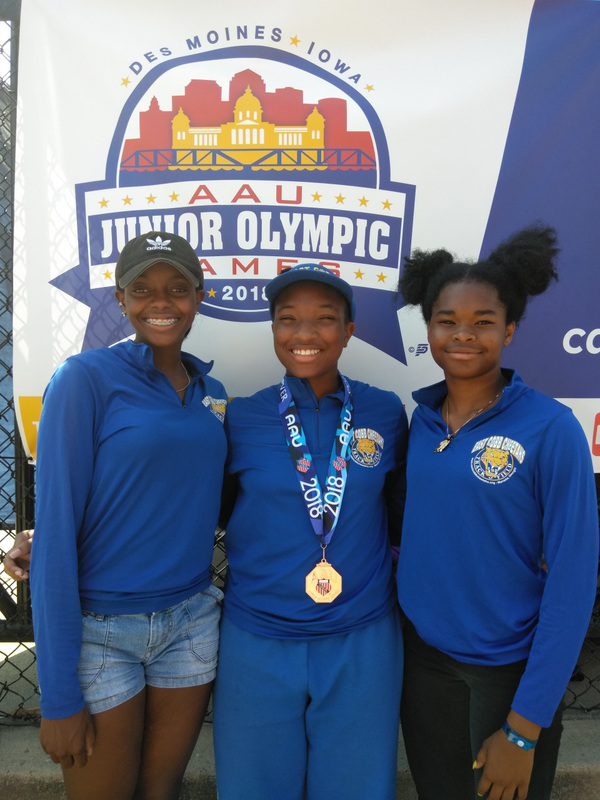 Come join us in the open-air and experience competition from all over the state of Georgia.The relays are hot, the throws are long, distance is competitive, and the 8 & under kids are a joy to see. Note: This season is from January - May. Here's where all the Championship races are run. Mark Trail Invitational, Boys & Girls Invitational, SmartMeets, AAU District & Region Championships, AAU Club Championships, Georgia State Games, and AAU Junior Olympics. 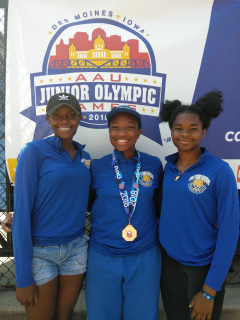 We are in our 5th season and so far we have had 40 AAU Junior Olympic Qualifiers and even a 2-time medalist. CheetahNation is here to stay. Join in the fun. ​Note: This season is from April - August. Football, basketball, volleyball, softball, and cross country season are over. 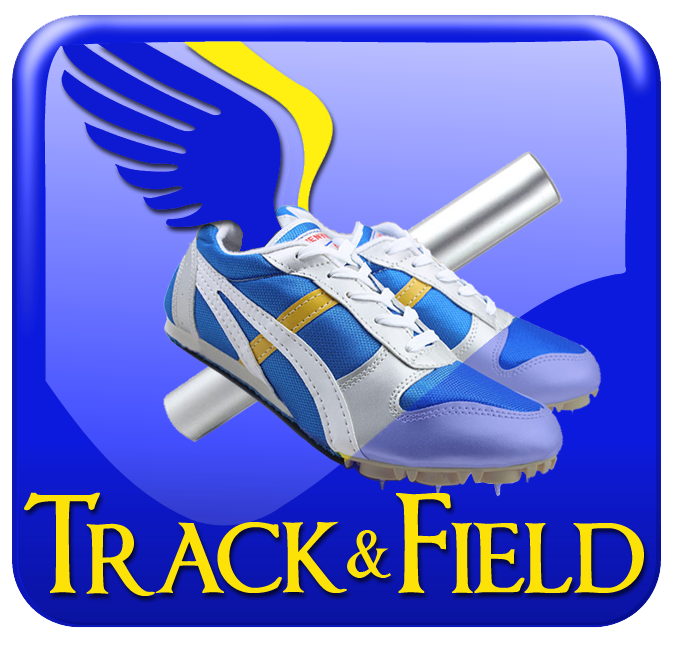 What do you do to stay in shape for your next season... RUN TRACK! All the greats have done it and so can you. Georgia Middle School State Championships and The Track Lab Championships are the highlight of the season. Join ECCTC!! Summer is Championship season. Compete against the best at meets like: Mark Trail Memorial Invitational, Atlanta Georgia International Relays, The Track Lab, AAU District & Region Championships, Club Championships, Georgia State Games, and AAU Junior Olympics.